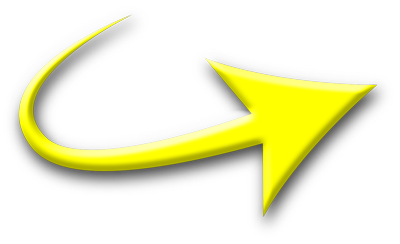 Instantly﻿﻿ Discover What's Possible For You! 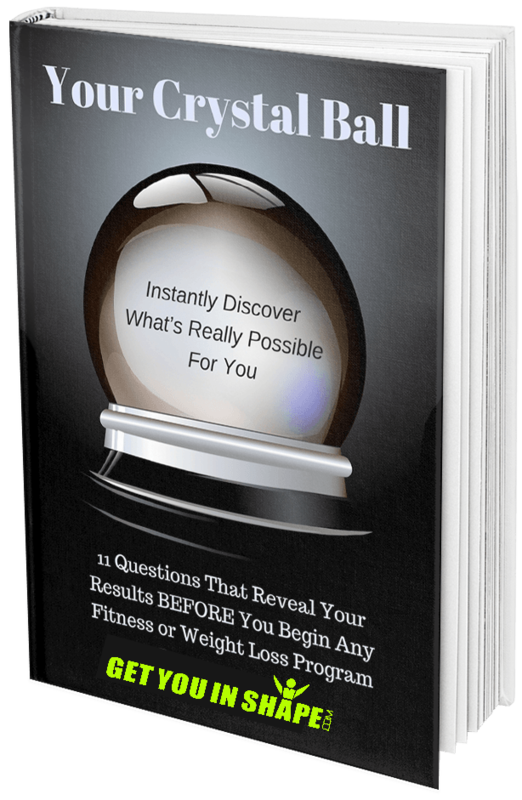 "11 Questions That Reveal YOUR Results BEFORE You Begin Any Fitness or Weight Loss Program!" How committed you really are to making a CHANGE. And one simple trick to be 9 times more likely to achieve your fitness goal. As a former professional basketball player, Brad utilized the knowledge attained from a Master’s degree in Health, Kinesiology, and Sport Studies to optimize his performance. With an extensive background in fitness and nutrition, he naturally wanted to share this knowledge with others as he entered into the health and fitness field. 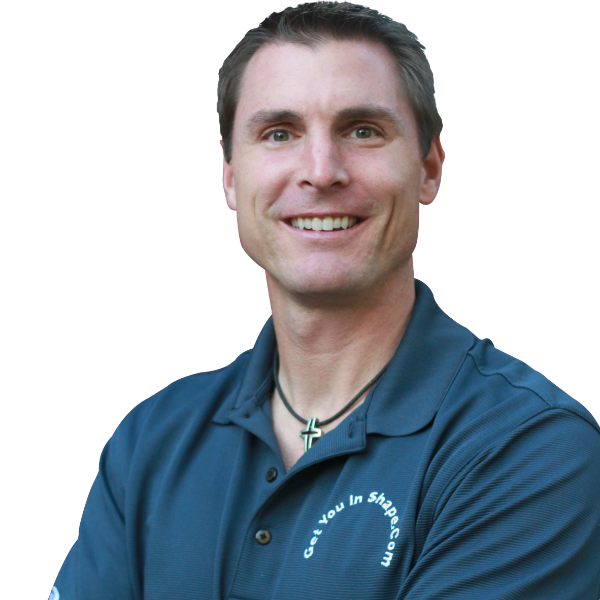 In ﻿﻿﻿﻿2006, Brad founded Get You In Shape (GYIS) based in Coppell, Texas. GYIS provides scientific based, no-hype health and fitness solutions by delivering outstanding health and fitness experiences. Brad has pioneered a high intensity group personal training program called the Get You In Shape Fitness program, which has received rave reviews including a feature in The Obama Diaries, by Laura Ingraham. It’s grown into one of the leading fitness companies in Dallas and was featured on The Doctor’s television show with Jillian Michaels as being one of the Top Fitness Companies in Texas. Brad has also created and produced the Get You In Shape DVD. He’s a best-selling author and has been featured as a fitness expert in numerous newspapers and media appearances including The Doctor’s, ABC New Channel 8, and CNN. Brad has used his gift with fitness to lead Charity Events and give back to worthy causes in the community. To date, Get You In Shape has been raised more than $90,000 for various charities. Download the 11 Questions That Will Reveal Your results Before You Begin! Sign up to get instant access to our special report + get exclusive weekly updates!